Profits help support BHFHR sanctuary & rescue efforts. Click here to go to our horse rescue page. 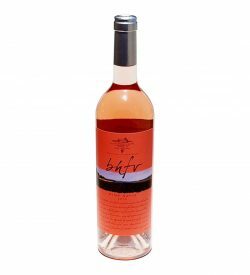 A unique and refreshing Rosé, it is named after our beautiful Thoroughbred mare Savannah, who was rescued in 2009 at the tender age of 18 months. After the grapes are crushed, the juice is left in contact with the skins overnight to develop its beautiful but subtle color. 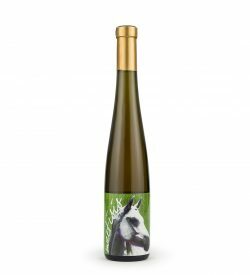 It is then aged and carefully processed in stainless steel, just like a white wine. 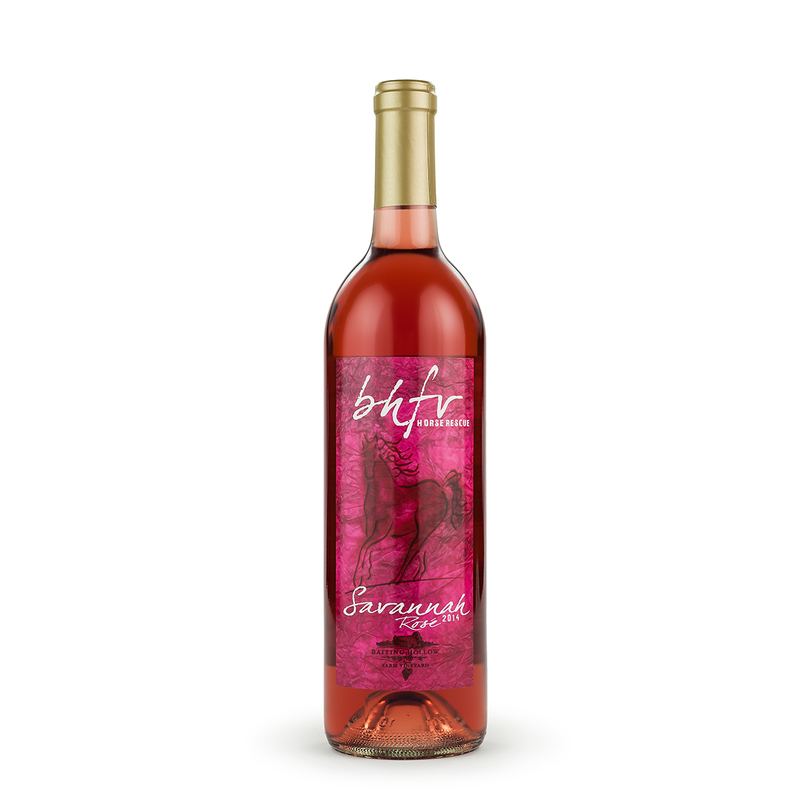 BHFV’s Savannah Rosé, produced in an off-dry style, has bright strawberry, raspberry, rhubarb and vanilla aromas and flavors. Sign up for our Mailing List to get updates on Promos & Upcoming Events! 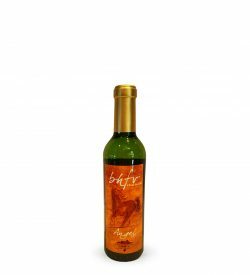 Copyright © 2019 Baiting Hollow Farm Vineyard® LLC, All Rights Reserved.